Tana French is one of the most talented writers I've ever read in the mystery and detective genre. In this most recent book, she really surpasses the genre entirely, and breaks new ground with a lyrical, heartbreaking and soul-bending literary novel that focuses on one man's gradual descent out of privilege and extreme good luck into the netherworld of uncertain fortunes and dissolution. This is not a story of a person's willful decline -- far from it -- but instead, the battle to retain esteem in a universe where bad luck happens and you have to make up a life out of the remaining scraps. Sure, each of her novels have a death in them, but this novel focuses on character building above all, and brings to the forefront her excellent skill with language, with insight and with skillful observation of human nature. 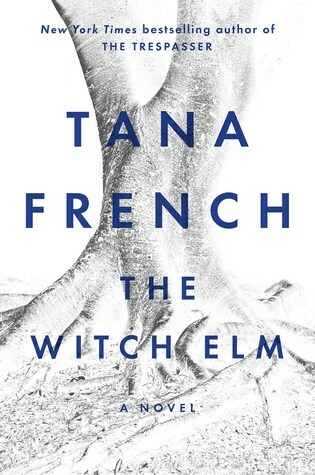 This is, in a word, Tana French's best book, and I would not be surprised at all to see her work in future years held up as examples of leading literature. Jane Austen, after all, wrote romances, while Charles Dickens wrote fabulist fictions. Tana French writes great novels.